Rapid City, established in 1876, is the largest city in Western South Dakota. Located ten miles outside of Rapid City is Ellsworth Air Force Base, home to the 28th Bomb Wing. 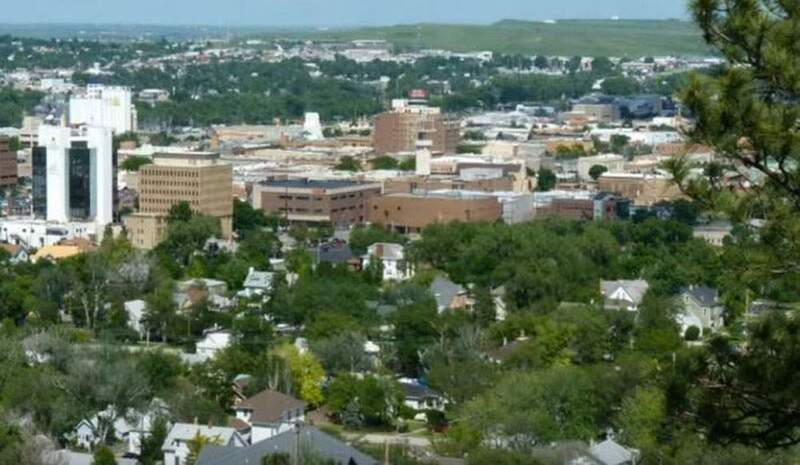 Rapid City is a major medical care center for a five state region with the Rapid City Regional Hospital and the Indian Health Services’ Sioux San Hospital. 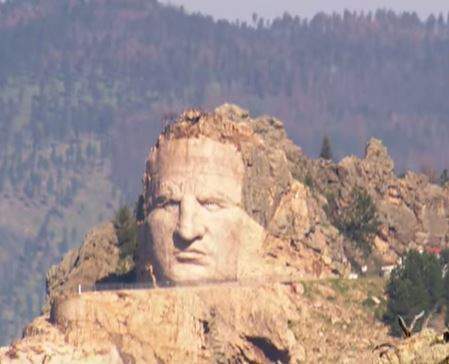 Rapid City also offers advanced education with the School of Mines and Technology, Black Hills State University branch, National American University, Western Dakota Tech and many other opportunities for furthering your education. With its many cultural resources, the area draws a great amount of tourism each year. 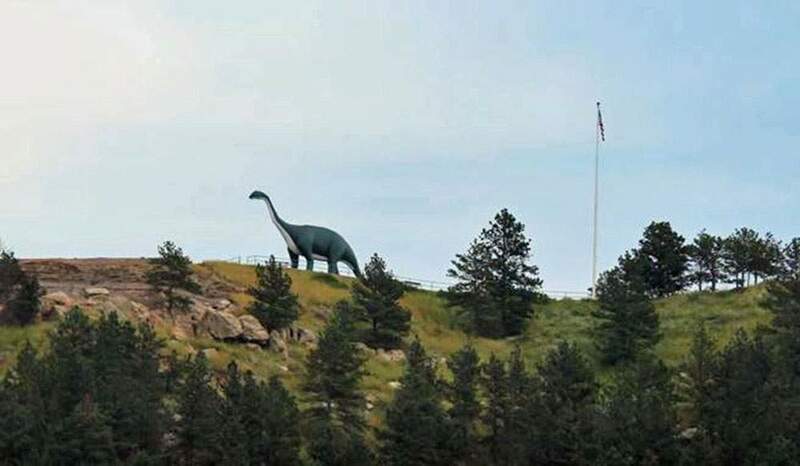 Visitors can immerse themselves in the arts at the Black Hills Community Theater, Black Hills Playhouse, Dahl Arts Center, and the Journey Museum. If looking for additional entertainment, the Rushmore Plaza Civic Center offers concerts from nationally know artists. The Rushmore Plaza Civic Center is also home to the Rapid City Rush, an expansion team in the Central Hockey League. The Rapid City Regional Airport brings in visitors from around the world who spend time in the area enjoying the many attractions available. 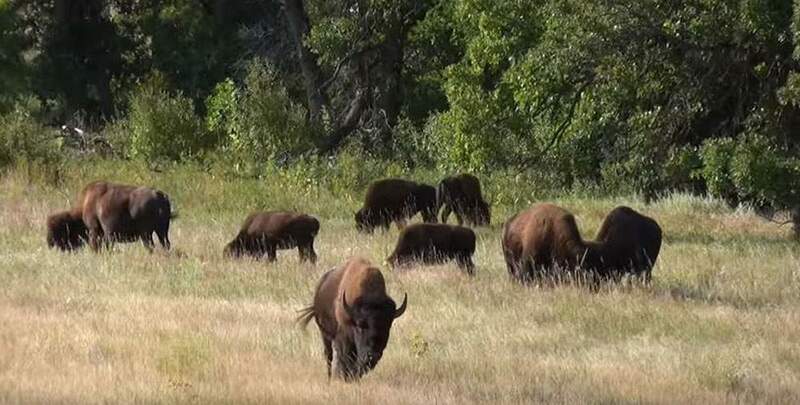 These attractions include the famous Mount Rushmore, Bear Country, Reptile Gardens, Rushmore Cave, Custer State Park, Crazy Horse Memorial, the historic towns of Custer, Keystone and Hill City and dozens of other opportunities to create a vacation filled with wonder, amazement and fun. With all that Rapid City has to offer, calling it home just makes sense!